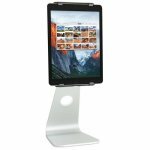 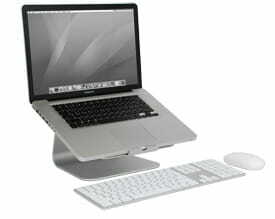 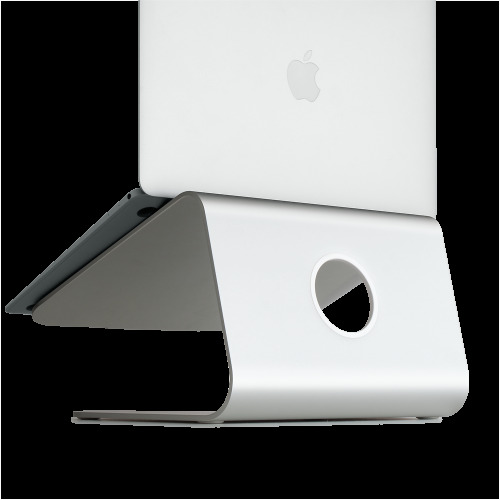 Macworld: "The mStand is perhaps the most attractive stand I’ve seen. 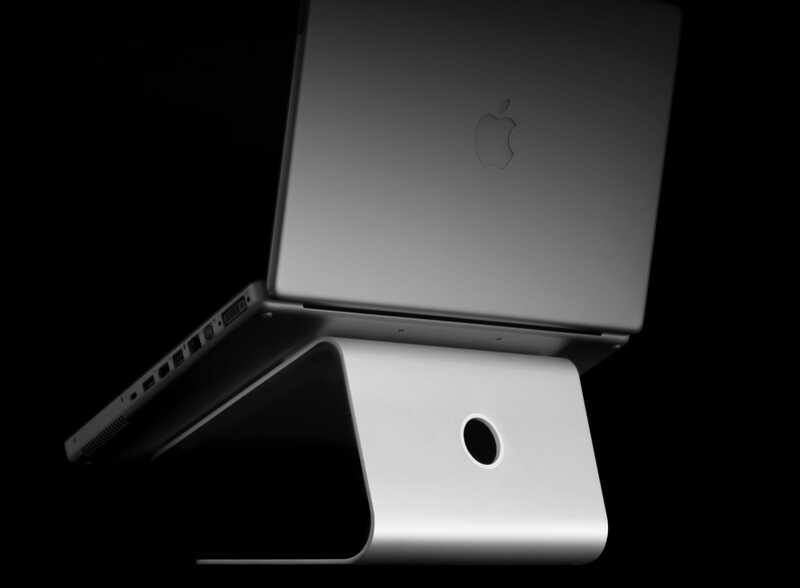 It’s definitely the sturdiest." 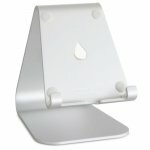 Maclife: "The Rain Design mStand looks right at home with your Apple gear." 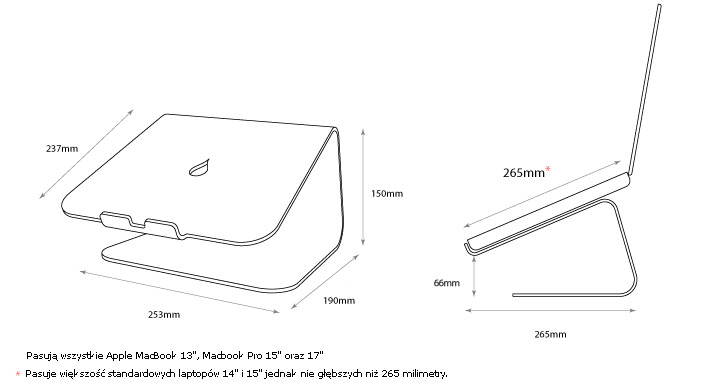 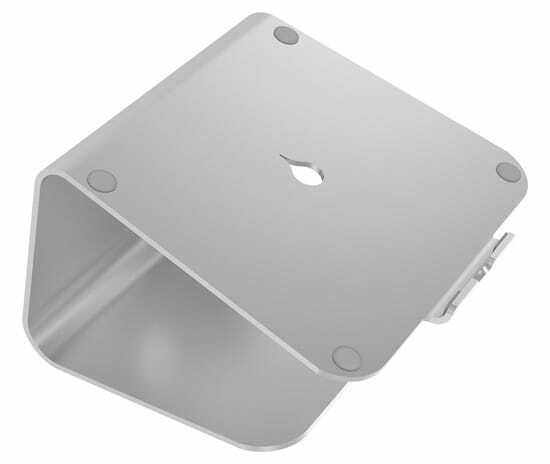 Macenstein: "Simple, effective, and very Mac-like design elevates your laptop and makes it more ergonomical for desktop use, provides cooling benefits as well." 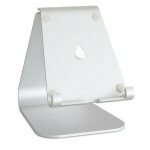 AAUG Reviews: "If I were to set out to design a perfect stand for using my MacBook Pro on a desk, I would stop what I was doing and go out and buy the mStand from Rain Design." 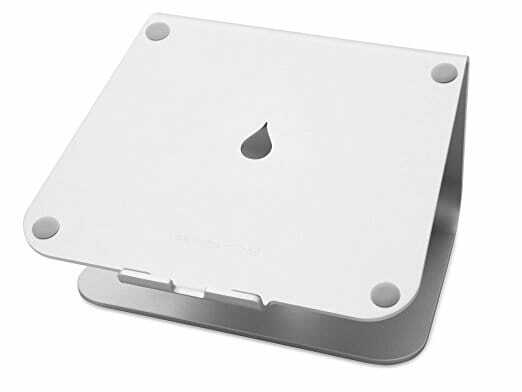 Inside Mac Games: "Believe it or not, we found that this stand acts as a rather large heatsink, allowing your MacBook or MacBook Pro to stay cooler longer."